This article has been updated. Find the most recent version here. WASHINGTON - An Alaska moose hunter can “rev up his hovercraft” in search of moose, the Supreme Court says. The court on Tuesday limited the National Park Service’s authority to enforce laws and regulations on state-owned rivers in Alaska. 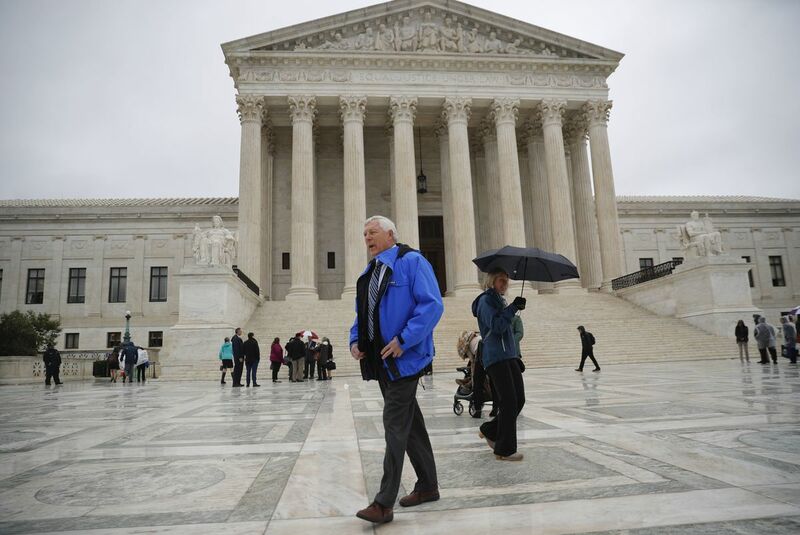 Justices held unanimously that the Park Service can’t enforce a ban on amphibious vehicles known as hovercrafts on rivers that run through national conservation areas.